Dr. Phillip Ahn, MD. holds a 5th degree black belt in Tae Kwon Do. 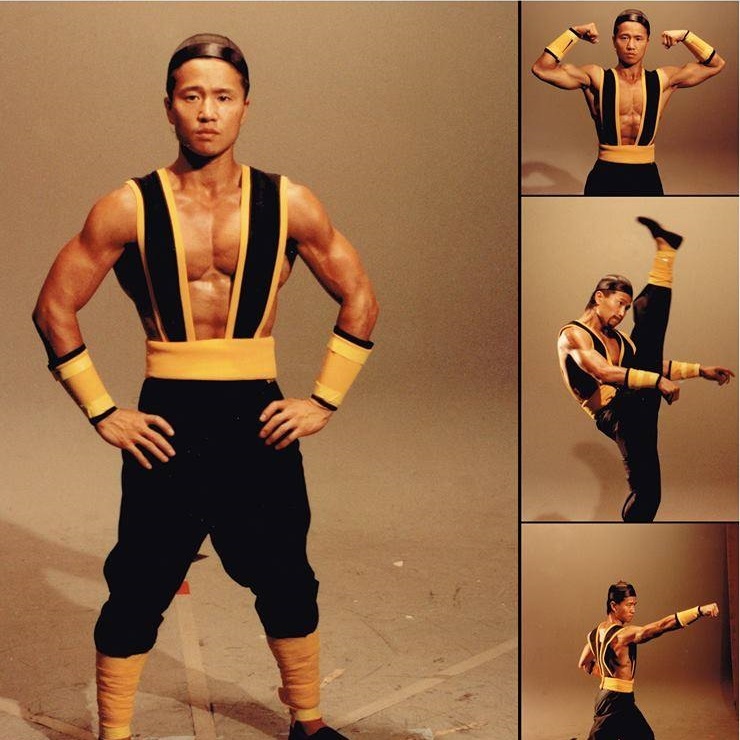 Phillip is not an actor by profession, but by starring as Shang Tsung in the Mortal kombat 2 video game, he gained fame with younger people. Philo was an animator for games Dragon’s Lair and Space Ace, but is perhaps best known for other projects he helped animate – The Little Mermaid, Beauty and the Beast, The Rescuers Down Under, The Secret of NIMH, Happily Ever After, An American Tail, and special effects for Star Trek: The Motion Picture! Chuck presently oversees all electronic development at Stern Pinball. This encompasses system design, vendor interface, proto-type coordination and regulatory compliance. In short, all aspects related to electronics from concept, into production are within Chuck’s domain! 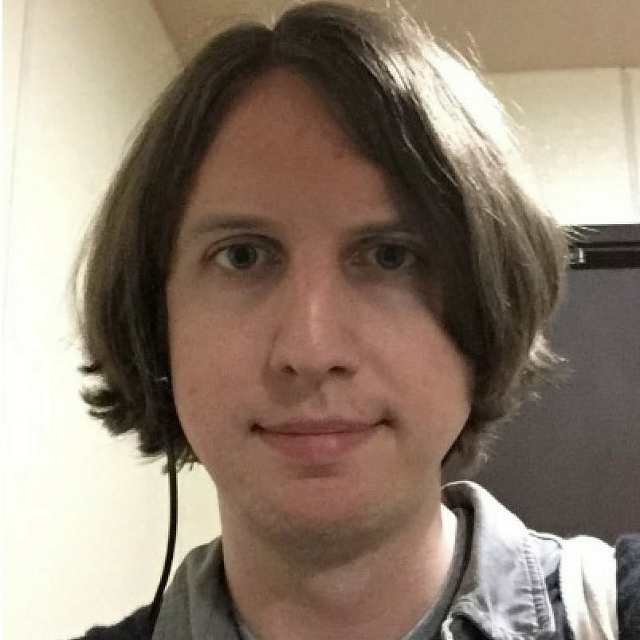 Waison is a game designer for Stern Pinball, having worked on games like Aerosmith, Star Trek, KISS, Game of Thrones and Avengers to name a few. Before that, he worked on the Golden Tee series for Incredible Technologies, and before that on programming games for the Nintendo DS! Frank Cifaldi is the founder of The Video Game History Foundation, a nonprofit dedicated to making sure that the roots of our favorite hobby are never lost. He is also a producer at Digital Eclipse, and has worked on classic game compilations including Mega Man Legacy Collection, Street Fighter 30th Anniversary Collection, and SNK 40th Anniversary Collection. Brian Colin, the creator of the arcade game Rampage, will be at the Midwest Gaming Classic less than one week before the movie version of Rampage comes out! 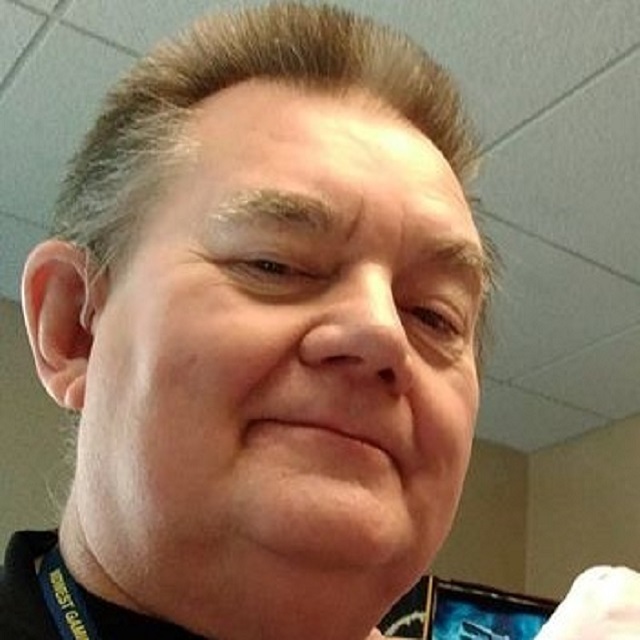 Brian is also the man behind arcade games Xenophobe, Arch Rivals and Pigskin 621, and the Sega Genesis game General Chaos! 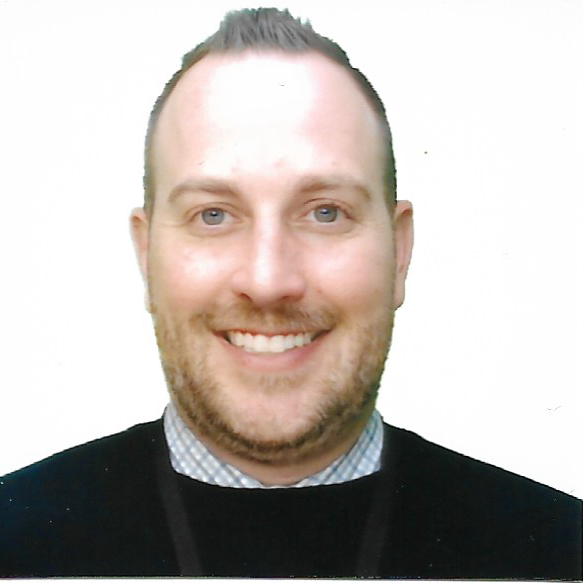 Brandon has been passionate about this industry his entire life and has now found himself living his dream working for Raw Thrills as the Sales and Marketing Director and is excited to be involved with the Midwest Gaming Classic. 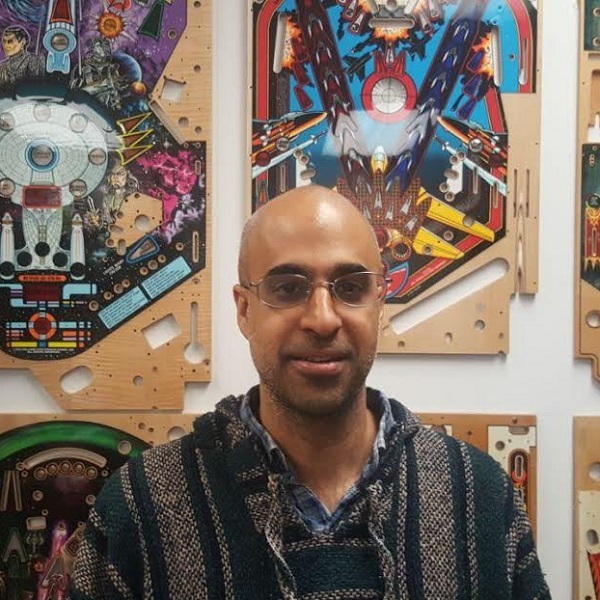 Vikas Deo is a composer/sound designer, having worked mostly in slots for WMS Gaming and Zynga, casual apps for Enup Games, a few coin-op arcade games for Raw Thrills, and most recently pinball for Jersey Jack. 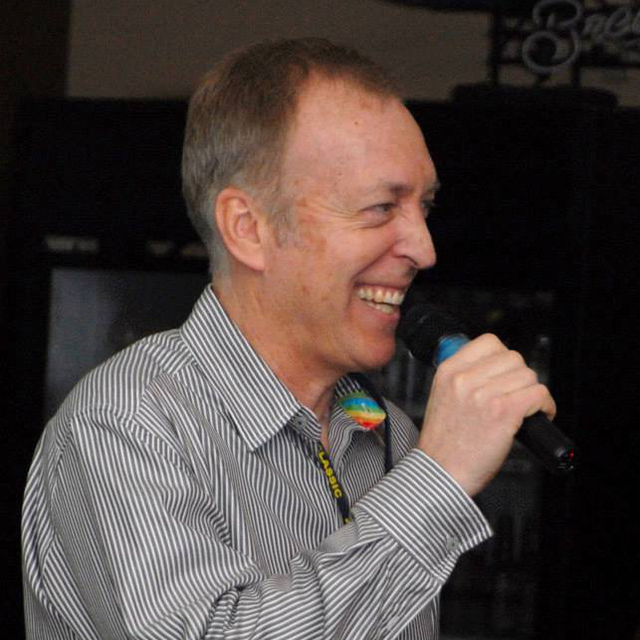 Chuck has had more than 28 years programming and has more than 40 titles that he did! 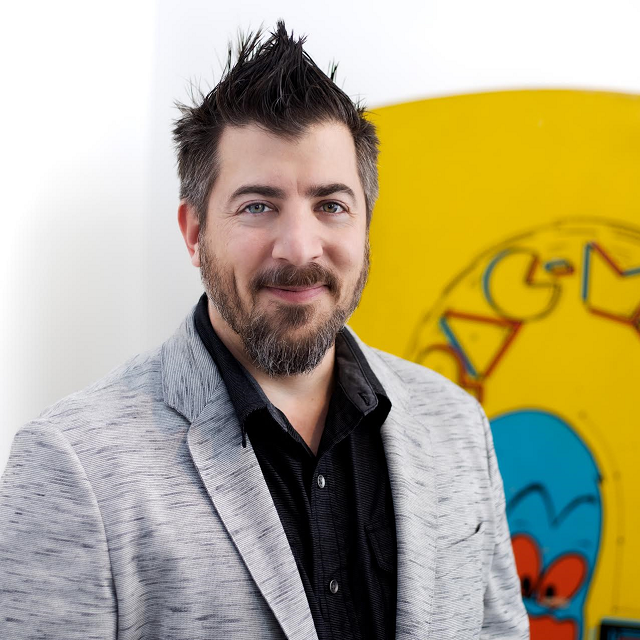 He is currently the CG art director at Stern Pinball, but his lengthy resume includes stints with Warner Brothers Interactive, Midway Games and Atari Video Games! 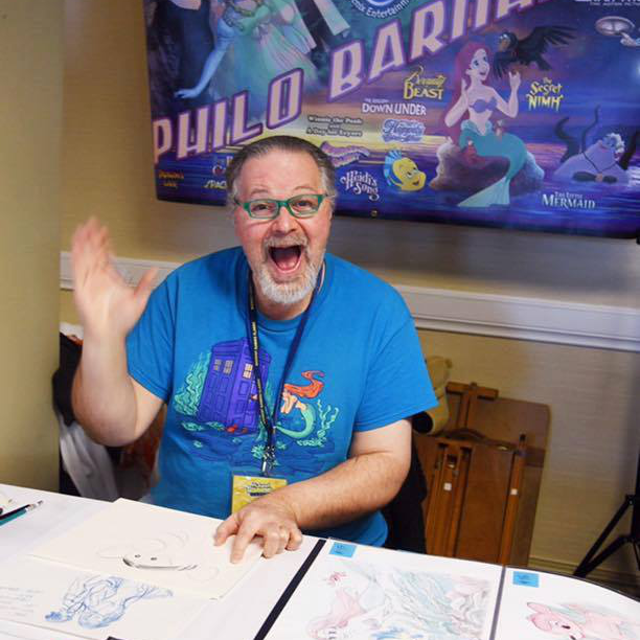 Greg has created iconic work for games like Fathom, Strange Science, Elvira and the Party Monsters, Scared Stiff, Star Trek: The Next Generation, Smash TV, Cruis’n USA, Whoa Nellie! Big Juicy Melons and many more! Today, he serves as Stern Pinball’s art director. George got his start in video games helping to design both Tron and Spy Hunter. 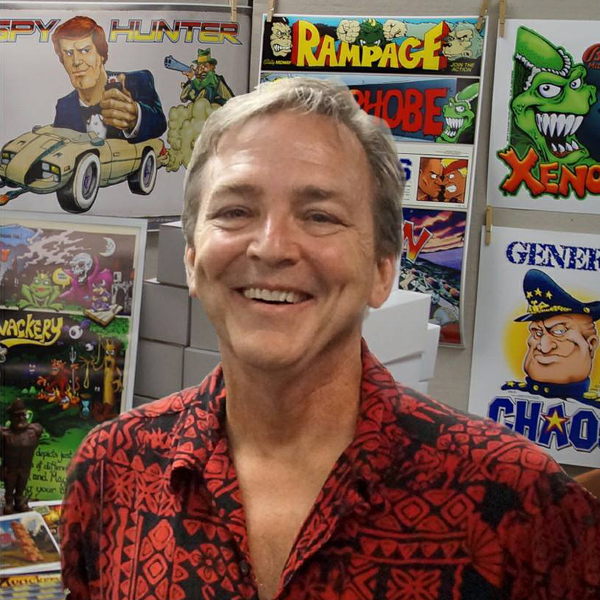 During the video game crash, he left arcade video to design toys, but returned in 1993 to Williams Electronics, designing games like Monster Bash was a critical part of the Pinball 2000 design team. 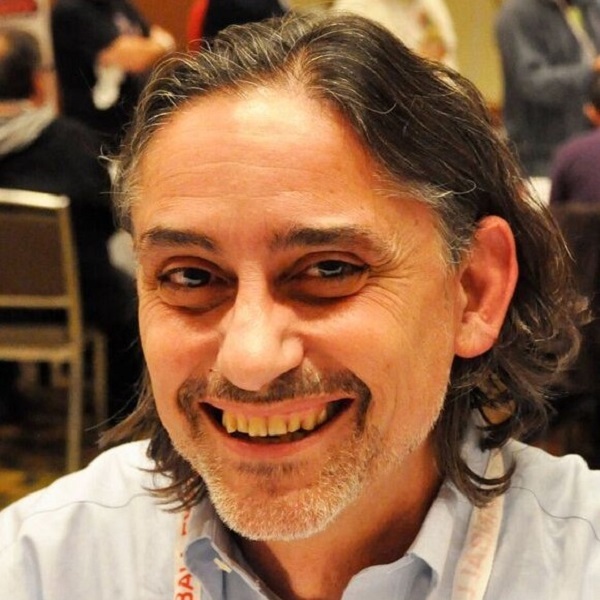 When Williams closed, George went to Stern, first as a designer who designed games including the landmark Lord of the Rings, and has now become the Executive Vice President and Chief Creative Officer at Stern Pinball! Picture courtesy of the PinGame Journal. 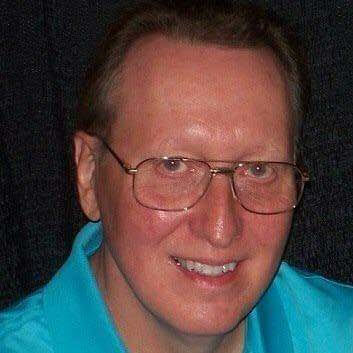 Eugene designed many landmark arcade video games including Defender, Robotron 2084, Narc, Smash TV, and the Cruis’n series. He also worked in pinball, helping to bring designs like Firepower, Pinbot, Space Shuttle, High Speed and F-14 Tomcat to life. If that isn’t enough, he owns Raw Thrills and Play Mechanix, the premier modern arcade developer with hits such as the Walking Dead, Jurassic Park, Injustice Arcade, the Big Buck Hunter series, and more! Keith has been in coin-op for 20 years, starting with Revenge From Mars. 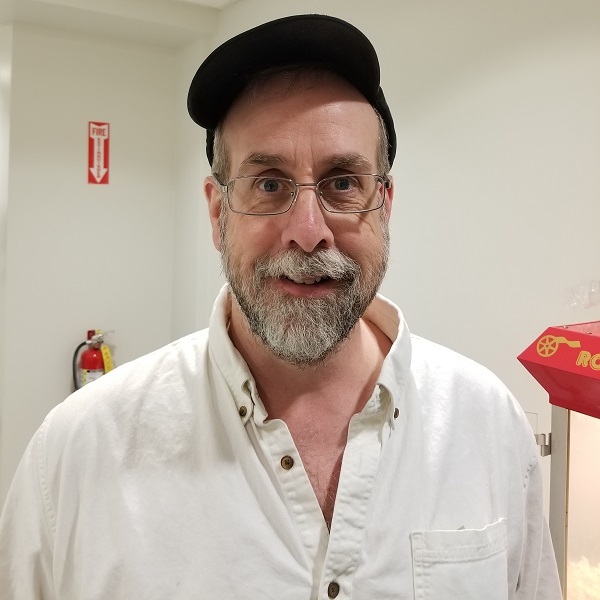 He’s led software on 8 games including Simpsons Pinball Party, Lord of the Rings, Wizard of Oz, and JJP Pirates of the Caribbean and helped out on at least 11 others. 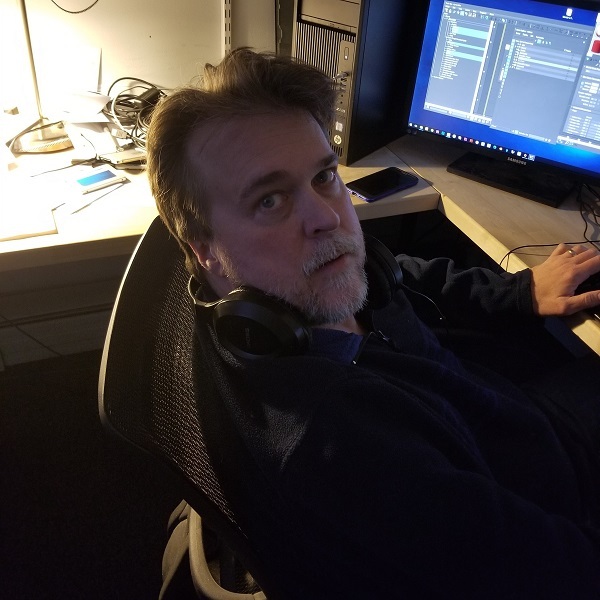 After a detour to Play Mechanix to help out on online abilities, Keith designed the JJP game platform and leads the software department in creating the most innovative and immersive games in the industry today. Tim Lapetino created the beautiful book Art of Atari to celebrate the amazing pictures that were created to bridge the gap between the imagination and reality of early Atari games. 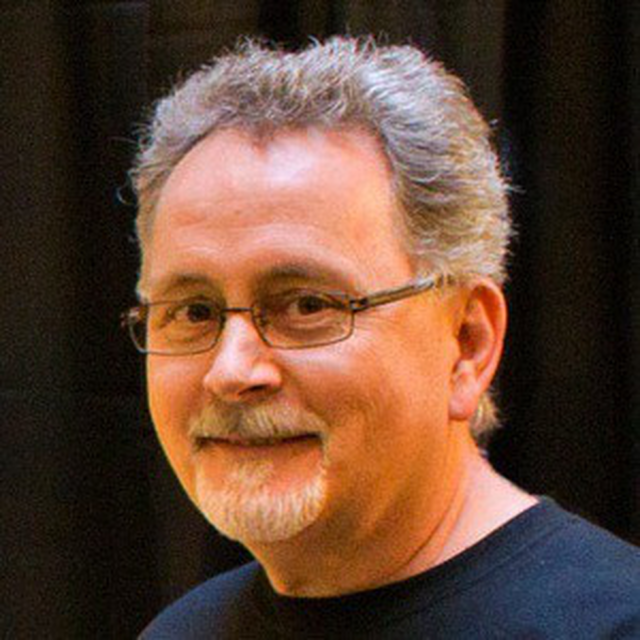 Tim has also written for Geek Monthly, RETRO Magazine, and other great publications, and is the founder and Executive Director of the Museum of Video Game Art. @!#?@! 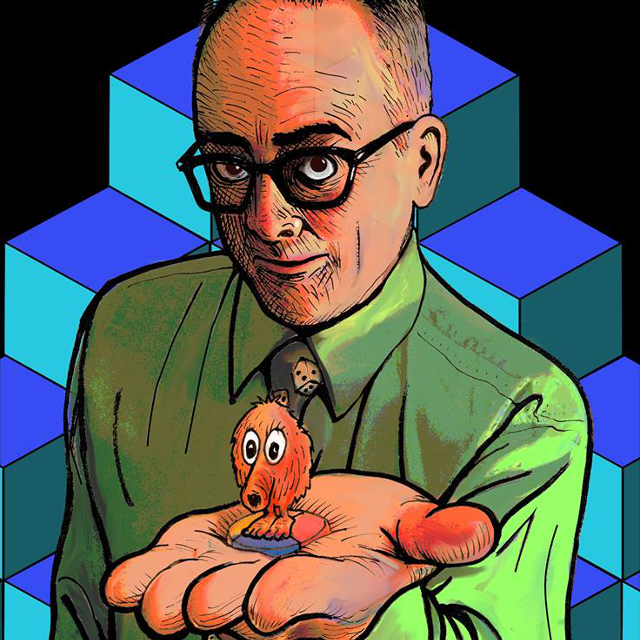 Perhaps best known as the creator of Q*Bert, Jeff Lee is an artist who created great work for many of Gottlieb’s video arcade games, as well as games on the Macintosh and Genesis. Jeff will be hanging out in the Galloping Ghost Arcade room (3 on the map) throughout the weekend! 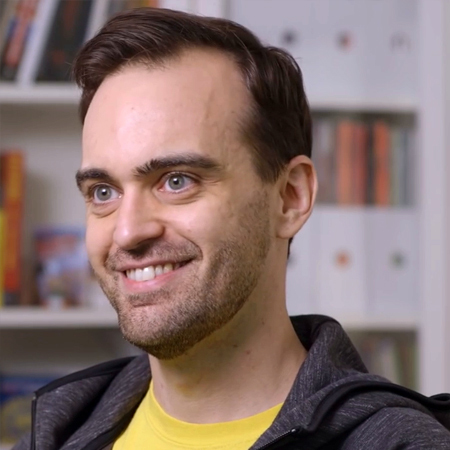 Retronauts is perhaps the most well known retro gaming podcast, and Bob Mackey is one of the people behind it! 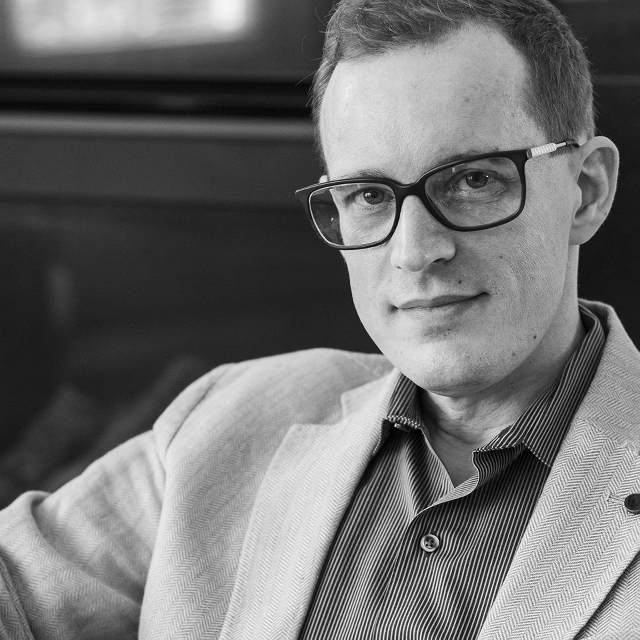 Having worked in gaming journalism for sites like IGN and USGamer, Mackey brings his vast knowledge of gaming history to every project he participates in. 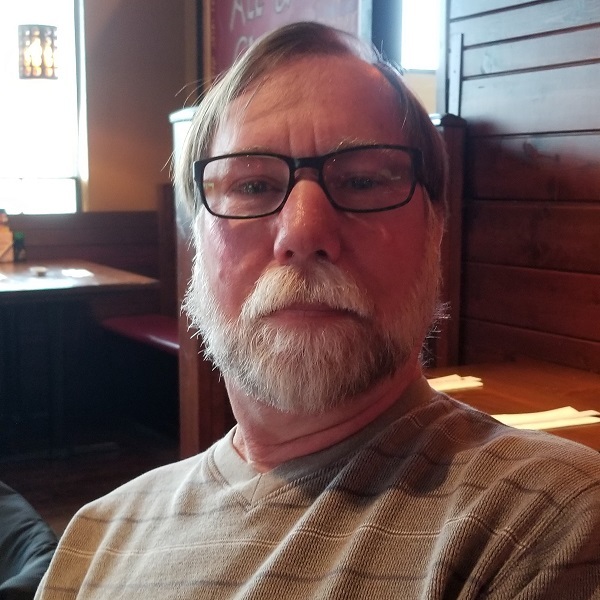 Tom has been in the software industry for several decades. He did an artificial intelligence standalone game called ‘Bridge Challenger’ in 1979. And in 1982’ he did a Gottleib video game called ‘Argus’. After Gottlieb, Tom worked on point of sale register for the petroleum industry. And now he has returned and teamed up with his old Gottlieb colleague, the one and only Jeff Lee creator of Q*Bert and together they have created a character-based video game that they will show at MSG called ‘Trashbots’. 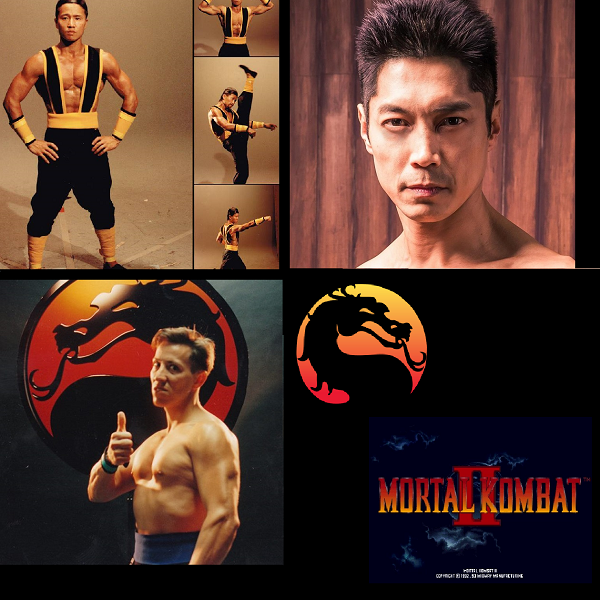 Meet stars of the Mortal Kombat video game series Philip Ahn, Anthony Marquez, and Daniel Pesina. You might know them better as Shang Tsung (Ahn), Kung Lao (Marquez), and Sub Zero, Scorpion, Reptile, Noob Saibot, Smoke, and Johnny Cage (Pesina). Bob Mackey and Jeremy Parish of Retronauts will be at the Midwest Gaming Classic April 14 and 15 in Milwaukee, WI! Retronauts was started over ten years ago as a podcast featuring games of the past, and continues today weekly covering a diverse range of retro gaming topics! Daniel played Sub Zero, Scorpion, Reptile, Noob Saibot, Smoke and Johnny Cage in Mortal Kombat I and II. He also was one of the Foot Soldiers in Teenage Mutant Ninjas II! 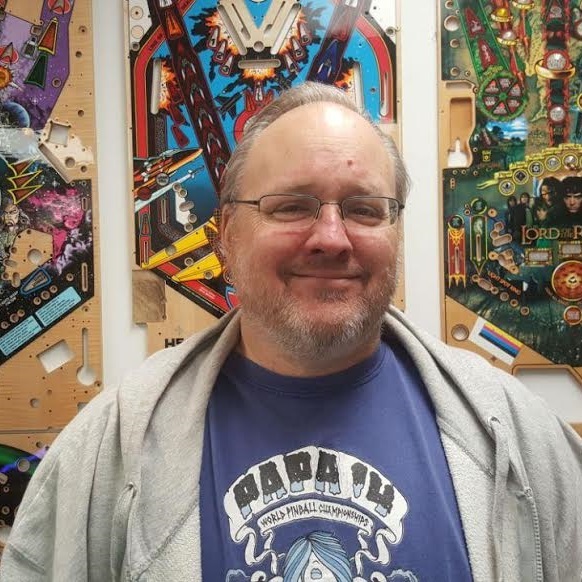 Steve started by designing pinball machines for Atari before moving to Williams, creating hugely successful machines like Firepower, High Speed, Terminator 2, and Star Trek: The Next Generation. 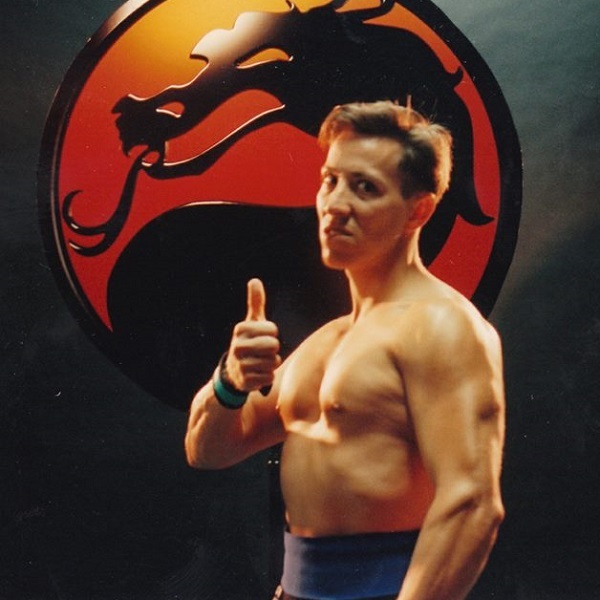 He also worked on arcade video games, and is the voice of Shao Kahn in Mortal Kombat. Recently, he has been working for Stern Pinball, designing hits like Spider-Man, AC/DC, Star Trek and Star Wars! 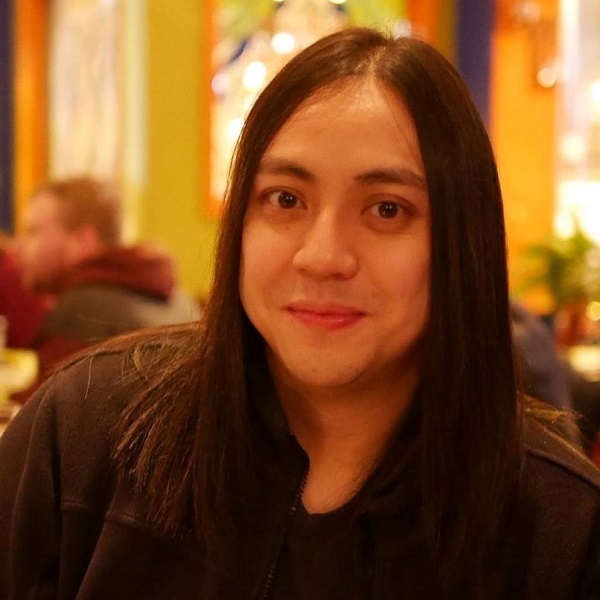 Dwight is currently a senior game designer with Stern Pinball, and has worked on lots of different games for Stern, including being the team leader for games like Pirates of the Caribbean and more! Before that, he worked for Williams Electronics.